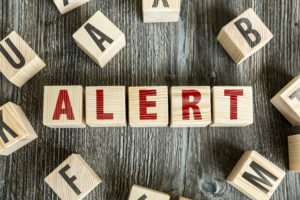 Epicor has recently announced some radical changes to how long and to what level it will support older versions of its software. 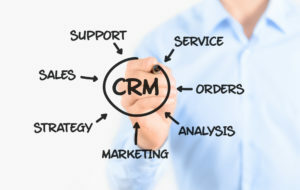 Historically Epicor has been one of the few major ERP vendors to virtually support every version of the software it ever produced. 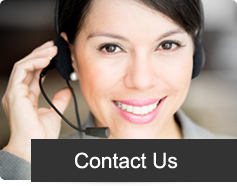 If your bought Epicor Vantage Version 4 back in 2000 and called support today, they would do everything they can to help you (if you are on support and maintenance) and at the same response time as someone on the latest version. Our Support Lifecycle commitment for Epicor ERP provides a simple, predictable, manageable and reliable roadmap to help you plan for your own digital transformation, while also giving you the peace of mind that Epicor will be there to support you and your business needs. * Includes verified compatibility with most new 3rd party current product releases. ** Must be on supported operating systems, databases and hardware. All fixes are subject to approval. Will not get Security updates which makes your system vulnerable to hackers. If you have compliance requirements this could be a show stopper. Can no longer call for phone support, even if you are paying the full support and maintenance fee. You can only use the online portal for help. 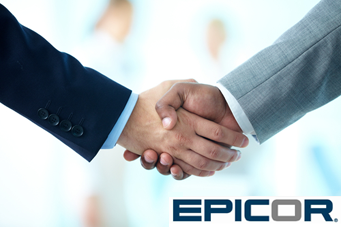 You cannot use Epicor Direct Professional Services for any consulting. We will be still be supporting and helping with implementation work on clients on older version. However, if we run into a bug or issue, we will have the same restrictions on us as you would in terms of timely support. 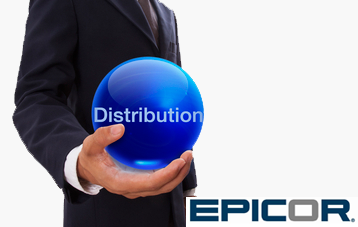 Epicor’s new published Release Cadence essentially says a Major new ‘version’ will come out every 18 months or so. This means you need to upgrade at least every other major version to get full support. They are making some exceptions for users on versions older than 2 years old as of the time of this writing. Most are getting a one year extension. This is to allow customer to prepare for this new policy without getting rushed or stranded. From a long term perspective, we recommend you start IT budgeting from the perspective of doing Epicor Upgrades on a regular basis. It isn’t as bad as it may sound as if you stay on current versions, each upgrade is a much simpler process than if you stay on a version for years on end and then try and leap multiple versions all at once. 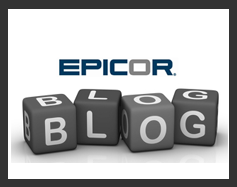 In addition, thanks to Project Cirrus, we now have tools that can analyze and automatically upgrade your Epicor environment starting at version 8. This doesn’t mean after using Cirrus you’ll be ready to operate, but many steps that would historically had to have been done to leap multiple versions are automated. Now we would just have to focus on testing, and uplifting older customizations and reports if the underlying schema or programming language changed from that of your original customizations. If you’ve been considering moving your infrastructure off your premises, this may be a good opportunity. 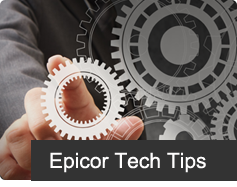 Since version 10, Epicor is much easier to host and since Version 10.1 it can be hosted without the use of a Terminal Server. We have exclusive dedicated tenant hosting options that run on Microsoft’s Azure platform with full managed services of your Epicor environment.